Mobile Solutions is Back to School! The New Mobile Solutions Academy Website is Launched & Ready for You to Attend. 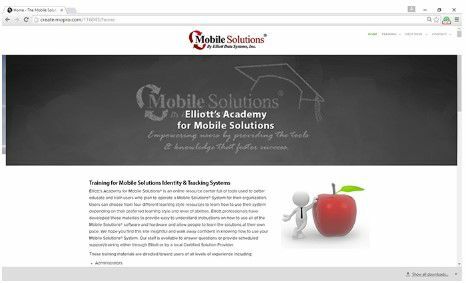 Elliott’s Mobile Solutions Academy website provides user-friendly product knowledge, resource materials and one-on-one options for user support and training.  We share our knowledge and expertise to create competent users and ensure all Mobile Solutions Systems are well utilized, maintained and deliver results that benefit your organization.